What does it take to build a successful business? Stop trying to know everything and START taking action. You can learn more from bad experiences (such as being dead broke) over reading a book or paying for a class. 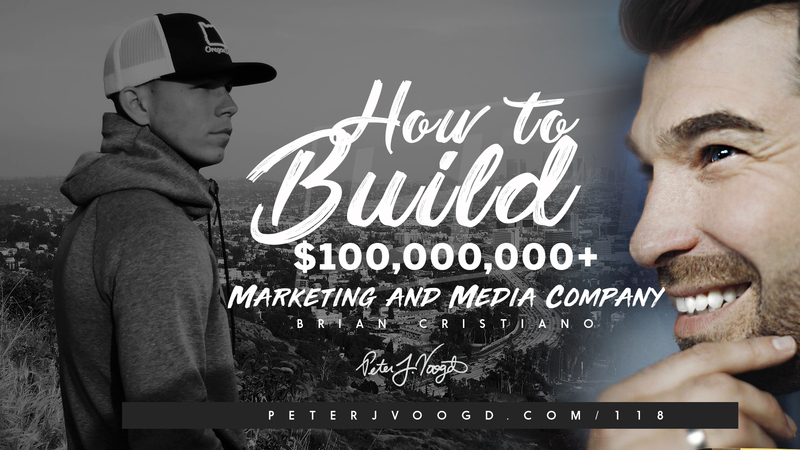 In this week’s podcast, I interview self-made millionaire Brian Cristiano. Brian is the Founder & CEO of BOLD Worldwide. Entrepreneur. Keynote Speaker. Marketing Expert and creator of the Docu-Series: Growing BOLD. 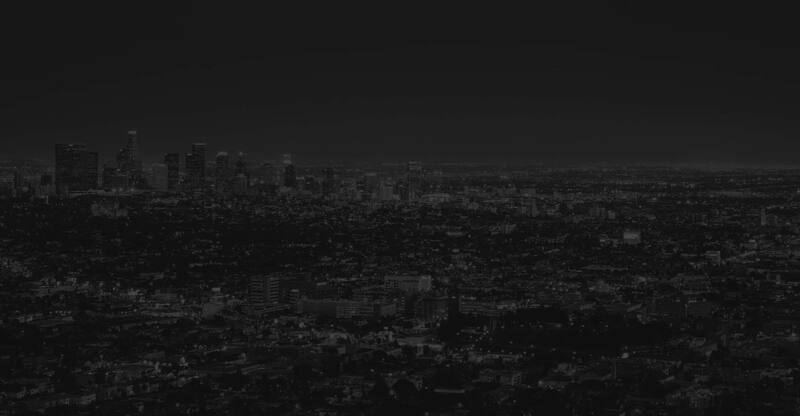 His focus is building a $100,000,000+ Marketing & Media Company. We learn that launching a successful digital campaign is a very important component for business growth. It’s very easy for entrepreneurs to forget who their customers actually are. The biggest win is starting with knowing who your core customers are and their values. Understanding your customers requires interacting with your audience and looking at data. You need to be aware of customer values and what drives them. How did you retain them in the first place? Through customer service? Prices? Focus on how you can make those components bigger and better and tell a story around it. The key is to retain your customers. Where most entrepreneurs go wrong is that they spend too much time focusing on tactics such as what’s the cost per lead, and not enough time actually focusing on their customers. Customers are marketing geniuses. If you market based off customer needs, you skip the guessing game. That is the biggest game changer. Your marketing campaign will become more successful the more you stop making it about you and what your selling, and start focusing on what you can do for your customers. If you are ready to level up your marketing campaign, let’s dive in this week’s podcast episode!